I want to kiss my boyfriend but i don’t know if he wants to kiss me. What should i do to find out if he wants to kiss me back? I don’t want to just ask him. Ah, the agonizing, age-old question of, “should I kiss him or let him kiss me first?” The twisted part of this conundrum is that your boyfriend is probably contemplating the exact same question at exactly the same time you are. Gaaaahh! Right? OK, so here’s what to know about making the first move: There’s not much to know, exactly–it’s all about how you feel. There might be times where you wanna lay a smooch on him, but it just doesn’t feel right– like when you’re around other friends, studying algebra together, or when he just seems oblivious to your vibe. But, if you’re patient, there will come a time when you guys are alone and the both of you are just keyed into one another–basically, it will just *feel right. 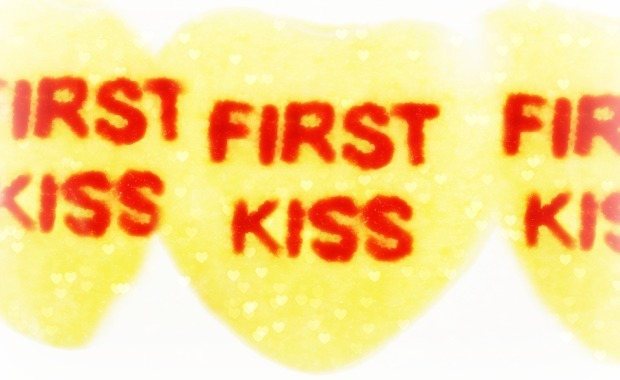 * …And you’ll kiss! Until then, be patient. And know that after that first kiss or two, things will get easier; you (or he) won’t have to agonize so much over it all.